Due to my dietary preferences, i don’t really enjoy coffee with sugar. 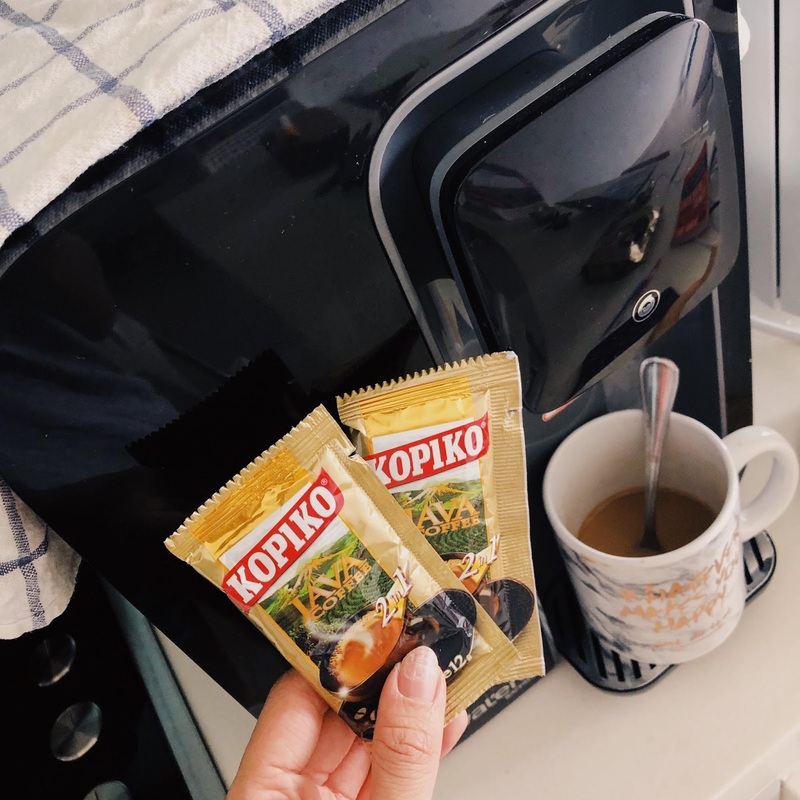 Therefore, i’ve came across this KOPIKO JAVA 2IN1 coffee which only contains Coffee and Creamer ( No sugar is added ). 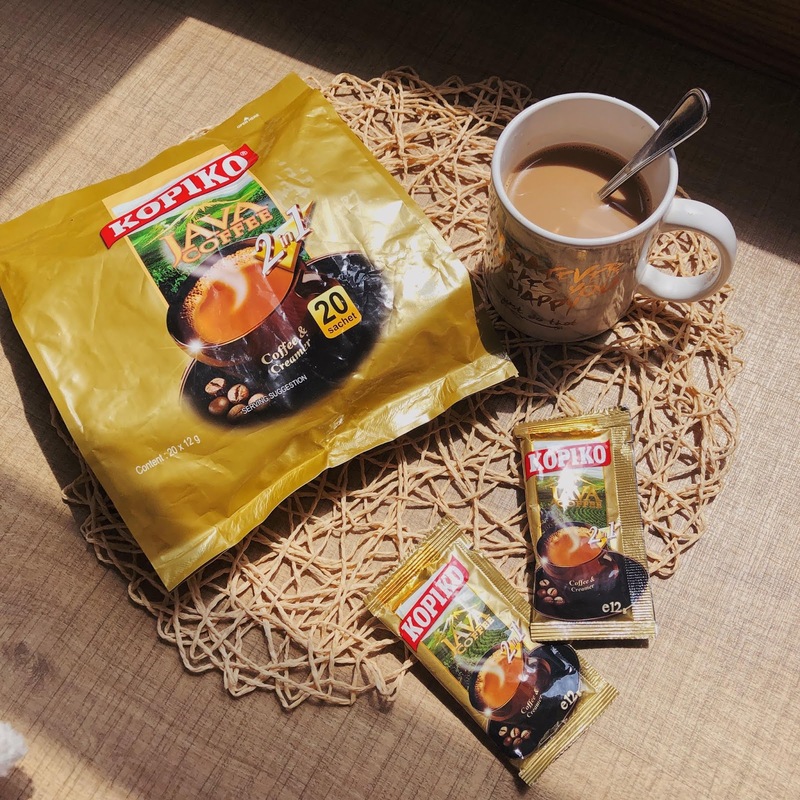 I’m sure most of you all have heard about KOPIKO, it is like my favourite childhood coffee candy since 1982. 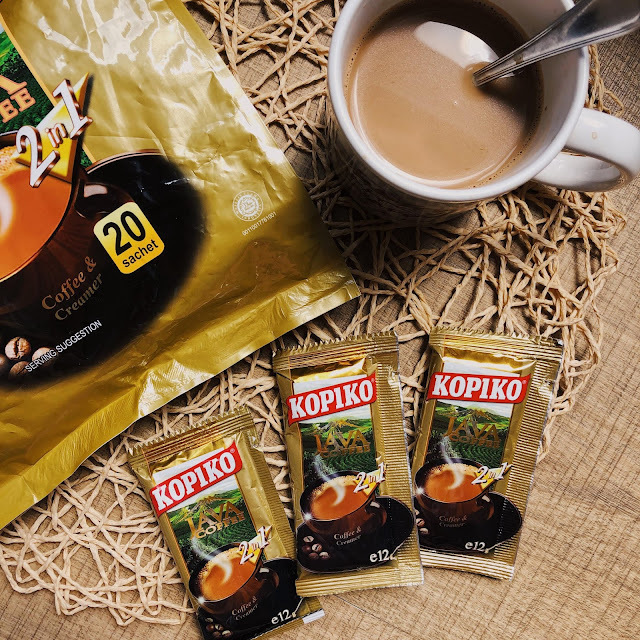 Now, KOPIKO JAVA 2IN1 coffee gives a healthier lifestyle and more coffee in one serving. The packaging is quite mini, easy to carry around especially when you travel. It is much more convenience to make too, whenever and wherever you want when there is warm water. Just mix and stir it and it is ready to be serve in less than a minute. The best part is, it is healthier because it is no sugar added! KOPIKO is having a DRINK, SNAP, WIN contest now! b. One (1) pack of KopikoCoffee (Assorted Variants), the product are limited to KopikoJava 2in1, KopikoL.A. Coffee, KopikoBrown Coffee, KopikoL.A. White and Kopiko3inONE KAW. 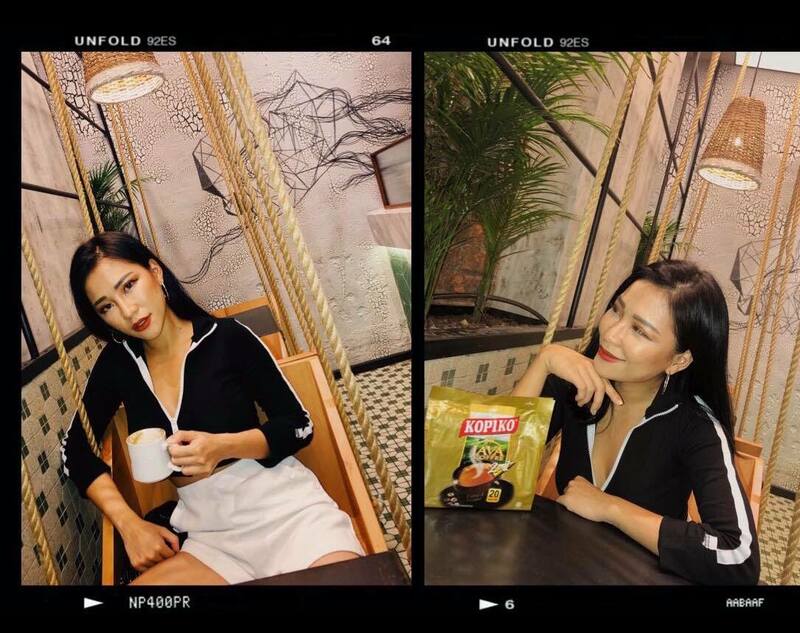 2.Contestants are required to upload a picture of their KopikoMoment on Facebook or Instagram and post it with a caption and the hashtag #MyKopikoMomentto get a chance to win prizes. Winners will be announced on the KopikoMalaysia Facebook Page and Instagram. 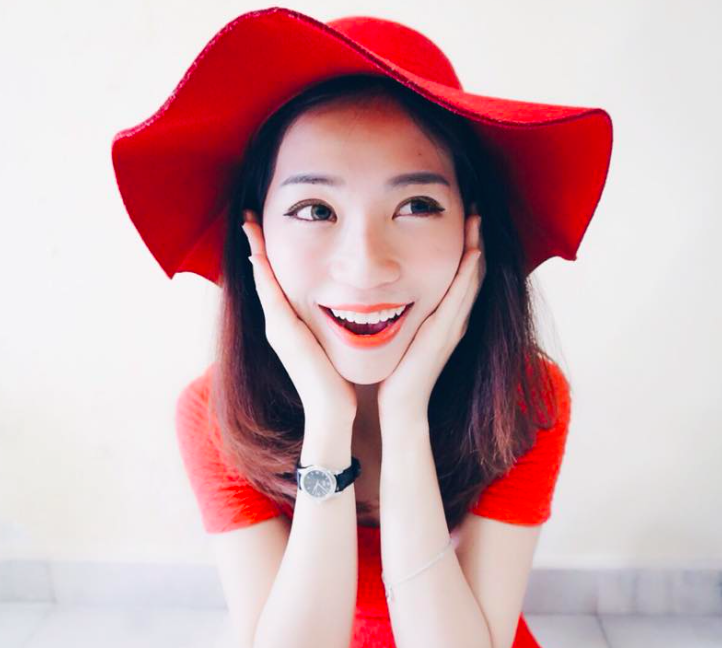 Winners will be selected by the Organiser based on the internal selection within two months after the contest ended. 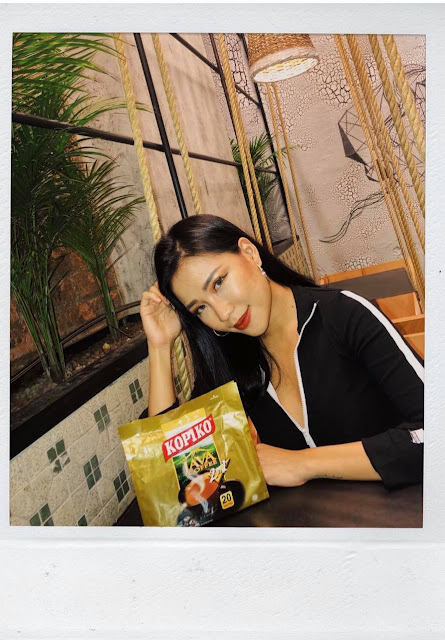 Winners must present original receipt to prove that they bought KopikoCoffee products during Contest Period. 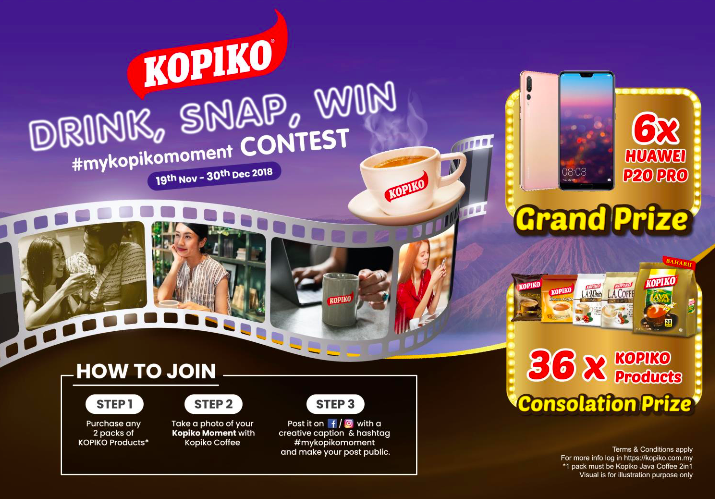 Hurry up go to the nearest grocery to get one of these KOPIKO and join the contest now.